A curated collection of our favorite books, conformation supplies & resources! 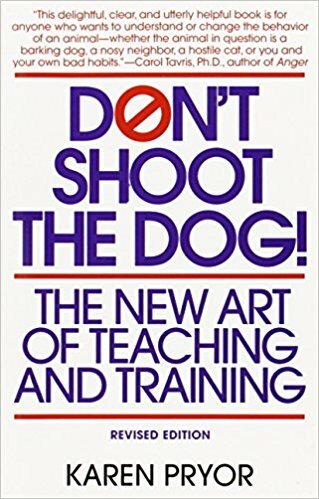 4 PAWS UNIVERSITY – Articles and information on dog training and behavior modification. BRAVEHEART DOG TRAINING – Conformation training and handling classes, workshops, seminars, private consultations. Based out of San Leandro, California. KAREN PRYOR/CLICKER TRAINING – Information, articles and shopping for dog training and clicker training. 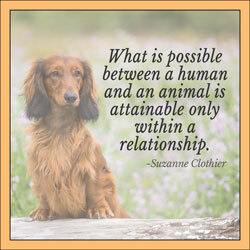 SUZANNE CLOTHIER – Author, lecturer and trainer. Website offers books, articles and quality leads. 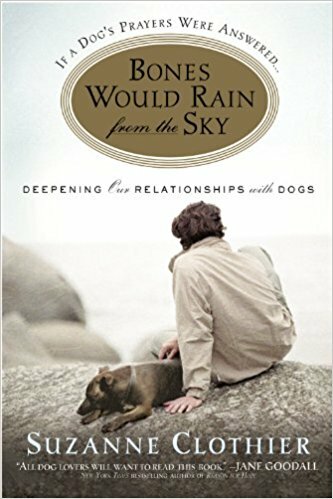 WRAPPED UP IN DOGS/CHERIE EKHOLM – Behavior, training and body work for dogs. Spokane, WA. UCLA DOGS/ANDREA STONE – Conformation training, handling classes, workshops, daycare, basic training. Seattle area. BEAD LEADS – Custom paracord show leads. 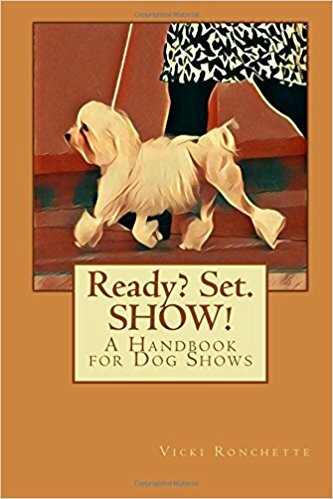 BEST IN SHOW LEADS – Barbara Saracino is based out of California and makes beautiful hand-crafted, kangaroo leather-braided dog show leads and collars. BEST IN SHOW TROLLEYS – One-piece collapsible dog show trolleys. CHERRYBROOK– Dog show supplies including collars, leads, grooming supplies and more. CHEWY.COM– Dog supplies including food, treats, supplements, collars, leads, crates and more. CHRIS CHRISTIANSEN GROOMING PRODUCTS – Quality grooming products and tools. DYNASTY DOG SHOW DESIGNS – Custom made wood stacking boxes. MB-F SUPERINTENDENT – Website listing dog show and event information. ONOFRIO SUPERINTENDENT – Website listing dog show and event information. JACK BRADSHAW SUPERINTENDENT – Website listing dog shows and event information. AMERICAN KENNEL CLUB – Official website for the AKC includes information on breeds, breed standards, dog sport events and other dog sports. AKC CANINE COLLEGE – Courses for breeders, judges and purebred dog information. 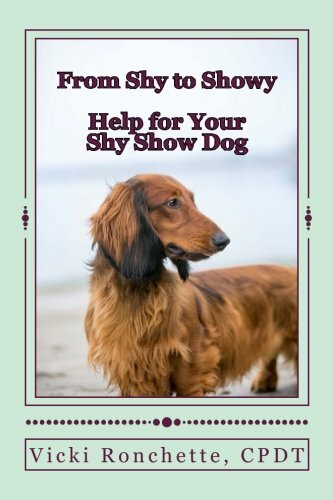 DOG NEWS – Dog show magazine featuring show dog ads, articles and rankings. CANINE CHRONICLE – Dog show magazine featuring dog ads, articles and rankings. BEST IN SHOW DAILY – Online dog show magazine featuring dog ads and articles. 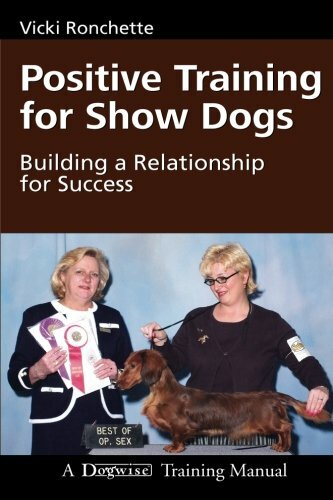 WWW.SHOWDOGZ.ORG – Website with dog show information as well as networking opportunities. PURE DOG TALK – Great website with podcasts with judge’s interviews, articles, training and handling interviews. DRINKING FROM THE TOILET – Informative podcast featuring dog trainer Hannah Brannigan and a variety of guests.